So I've been teaching lately and my WIP's are piling up. It doesn't help that I'm a slow knitter anyway (by my own definition), or that I am easily distracted and rarely practice project manogamy. 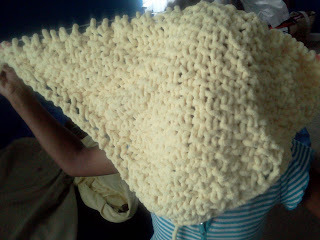 But the summer is upon us and my girls are out of school, so that makes for even slower progress in the knitting arena. 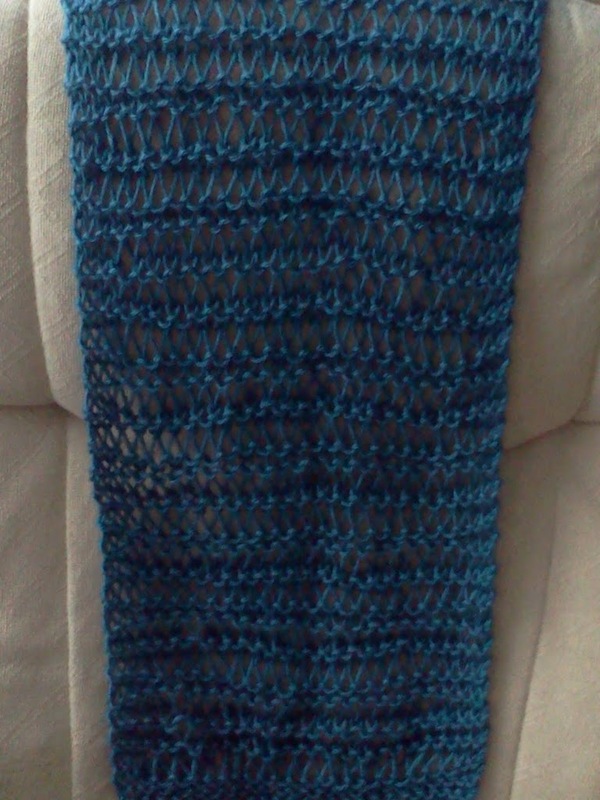 Currently I have...Lynn's shrug (my own design), Levi's Corner (a baby blanket for my new nephew), a Blue Scarf (which I started as a test knit for another designer, but may donate when its all done), and a crochet shawl (for my little cousin). I guess that isn't so bad, but I really feel like I'm forgetting something. 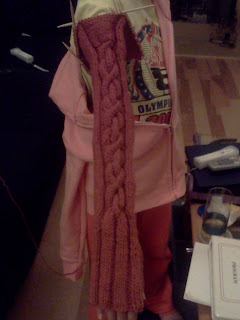 Oh yeah, maybe all the color work I have to do to finish the second level of my certification. Let's see; Fair Isle, Duplicate stitch, Intarsia and Mosaic knitting. As with anything in my life, a plan is necessary. So here's the deal. 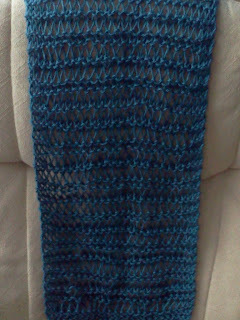 I'd like to finish the Blue Scarf by the end of the week (Saturday). Levi's corner must be done by July 14th (blocked and everything). Lynn's shrug just needs to be done before the end of October (when it might be cool enough for it). We'll save the shawl for Christmas. Now I just need to work on all my classwork; I'd like to be done by the end of September. That plan will take more time, so I'll come back with those details later. Wish me luck, and that I don't get bored. I'll talk to you soon. Is Your Marriage Struggling Because You Won’t Let Go?